This winter season gave me a chance to buy plenty of fresh legumes. 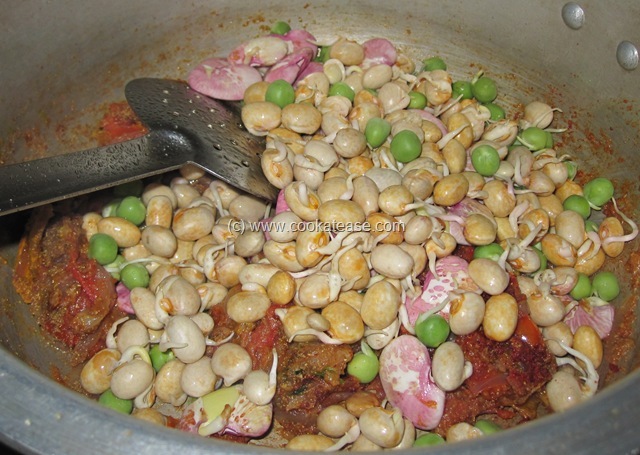 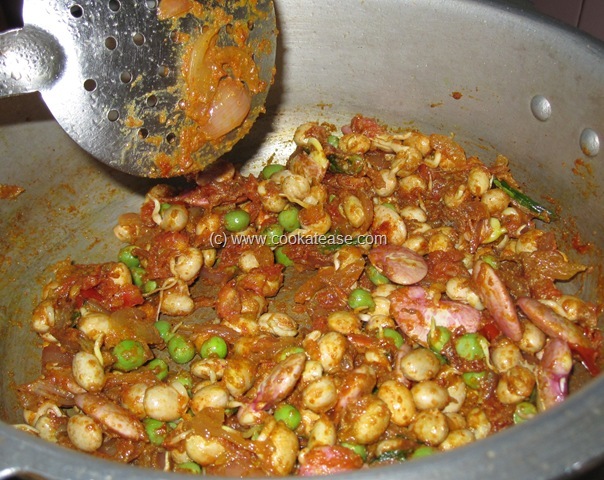 Many fresh legumes started sprouting in the fridge without any efforts. 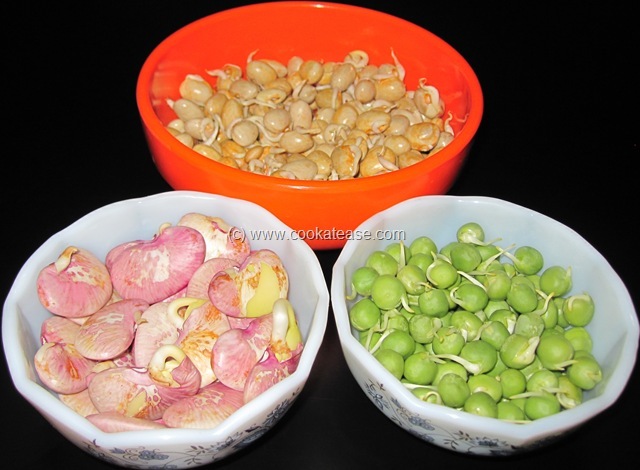 I used these legumes in Pongal Kootu, Fresh Rajma and Banana Pepper Stir Fry, Fresh Green Peas Spread, Fresh Mochai (Field Beans) Stir Fry. With remaining fresh legumes I cooked a fast food using macaroni. 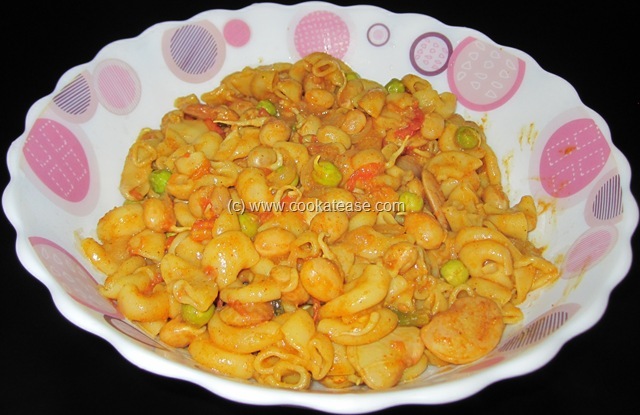 Sprouts with macaroni is a tasty and healthy meal. My son likes macaroni and I also started liking it when cooked with sprouts. To make it faster, I cooked this in pressure cooker as per the instructions given by the manufacturer. 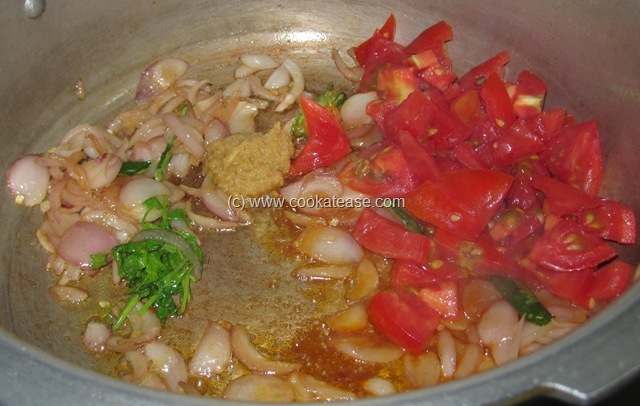 Chop onion, green chilli, coriander and tomato; in a pressure cooker add oil and fry onion, green chilli; fry till onion is golden in colour; now add tomato, coriander leaves, ginger garlic paste and fry for few seconds. 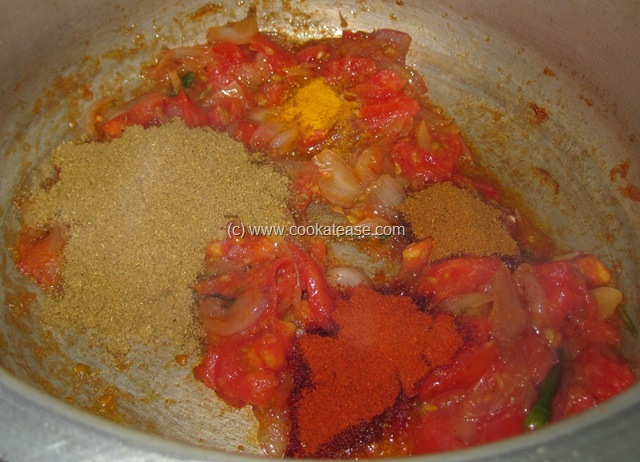 Add dry masalas, salt and fry for few minutes. Add all sprouts and mix well. 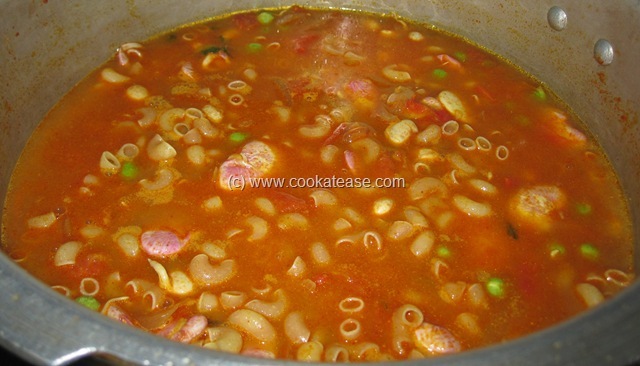 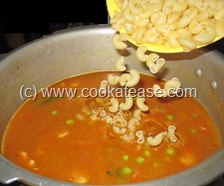 Now add 3½ cups of water; (I used 1½ cup water for each cup of macaroni and additional ½ cup for sprouts); mix well. 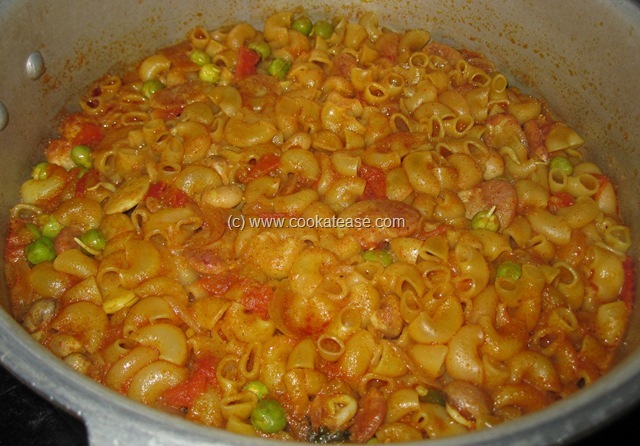 Now add macaroni and mix well. Pressure cook and when steam comes well put the cooker weight and keep in low flame for 5 to 6 minutes; allow it to cool and then open. 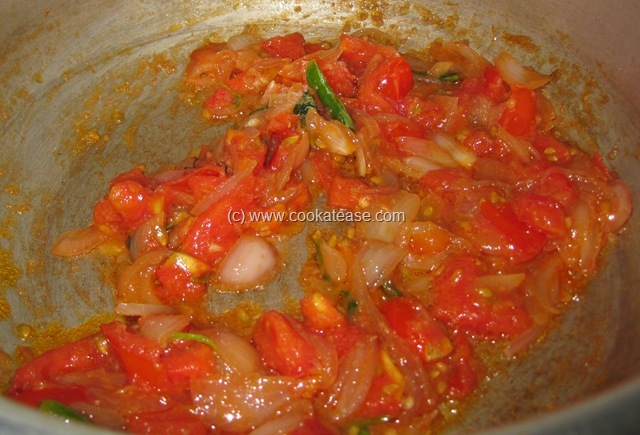 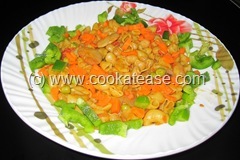 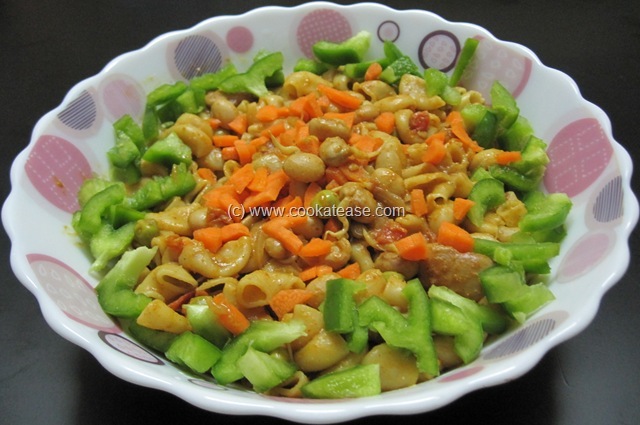 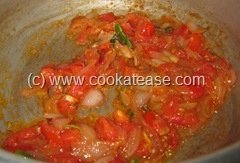 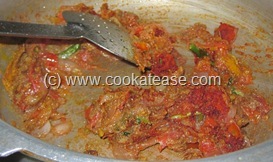 Mix well, garnish with capsicum, carrot and serve hot. 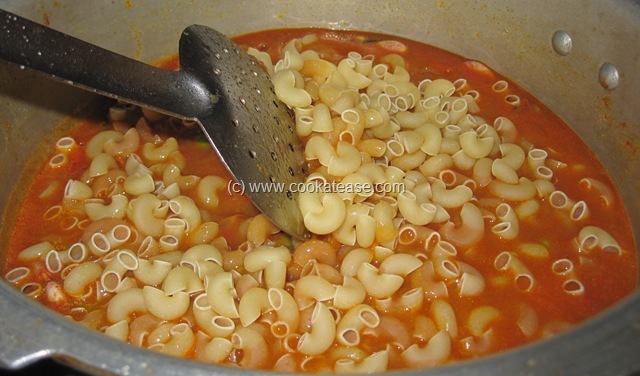 As water quantity and cooking time may vary for different brands of macaroni, follow manufacturers instructions. 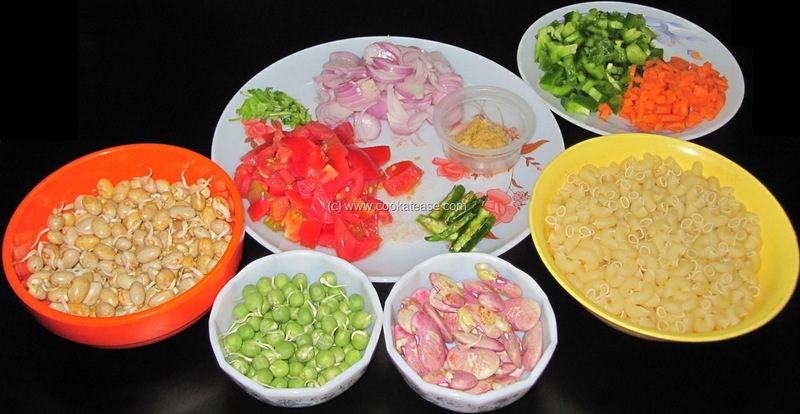 This post is part of the fourth edition of the event “Food for 7 stages of Life – Healthy Fast Food (25-34 yrs)” hosted by Radhika Vasanth and Cook Like a Bong. 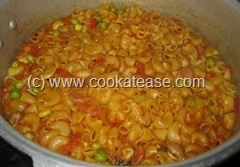 Thats a very colourful and yummy macaroni dish…using sprouts is a healthy option and looks great too.. Such a hearty and nutritious pasta, nice variation with sprouted legumes..
wow.. it looks healthy and delicious.. 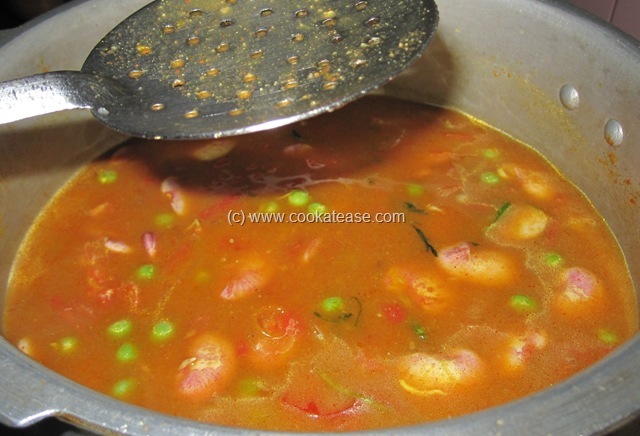 Thanks for sending it.